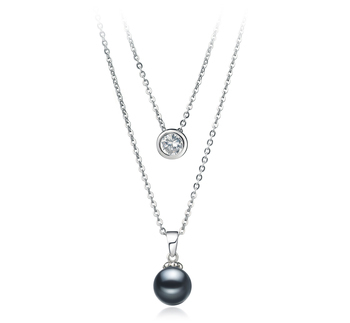 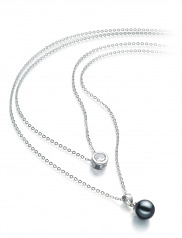 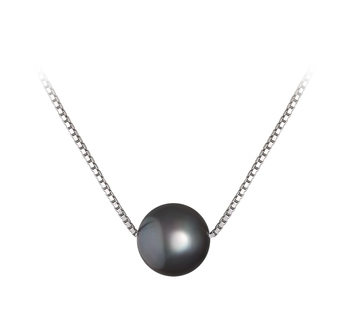 The Black Label Collection Calls for Perfection and the utmost quality, the Ramona Black 7-8mm AAAA Quality Freshwater 925 Sterling Silver Pearl Necklace doesn’t disappoint in any way. 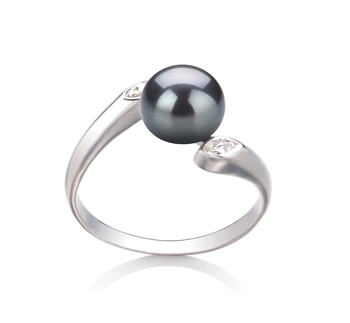 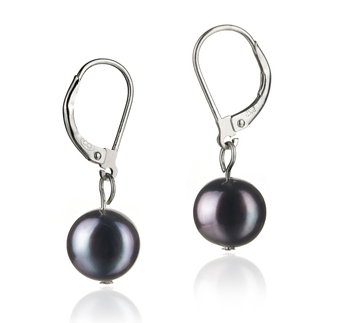 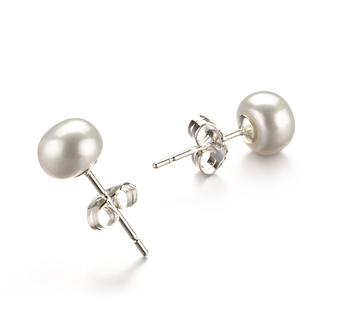 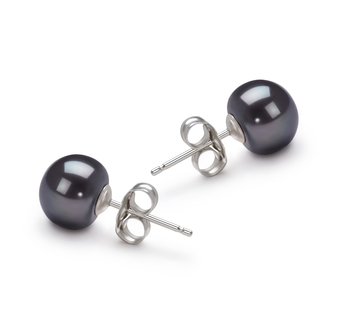 The AAAA in shape and luster show the perfection in the Black Freshwater Pearl. 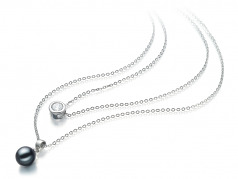 The perfect sphere suspends itself from a 16” .925 sterling silver necklace that also includes a sparkling and alluring cubic zirconia pendant. 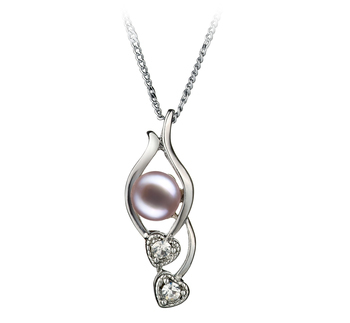 It’s perfect and flawless luster encompasses the 7-8mm pearl and leaves the dazzling array of radiance spread through the pearl’s surface and engages the sterling silver necklace into being a full part of the pendants overall appearance.